NEW PRICE! Located in the phenomenal water front community of Harborview, enjoy the conveniences of high end condo living. 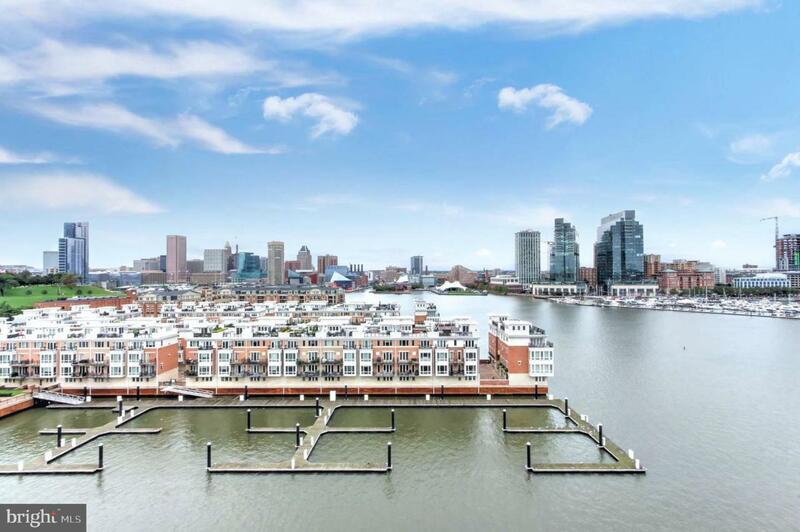 This recently updated unit offers hardwood floors, beautifully updated kitchen, water views from every room. 24 hour front desk, indoor/outdoor pool, garage parking, extra storage, exceptional fitness center with water views, newly renovated party room and lobby. Close to 95, 83 and downtown. Call for private tour.